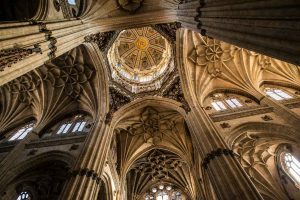 There will be a pilgrimage to Salamanca, Spain, for school pupils currently in S3-S6, from Saturday 29th June until Friday 5th July. The cost is £575. There will be an information meeting on Sunday 11th November at the St Mirin’s Chaplaincy Centre, 45 High Street, Paisley at 1.30pm.